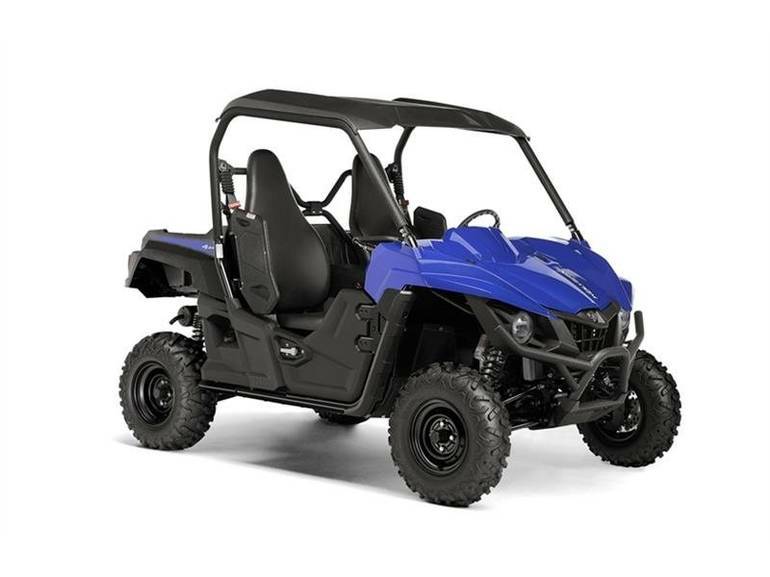 2016 Yamaha Wolverine R-Spec Steel Blue, Unit just in, we have one! Freight will be collected, no set up fees! - The all-new Wolverine R-Spec offers superior handling and an exciting ride in a variety of off-road environments.